Are you looking for the right catastrophe adjusting trade school that will have you working when you graduate? Then you might want to consider (VAS) Veteran Adjusting School. VAS is a vocational school for catastrophe adjusting with a 98% job placement rate in the insurance industry. 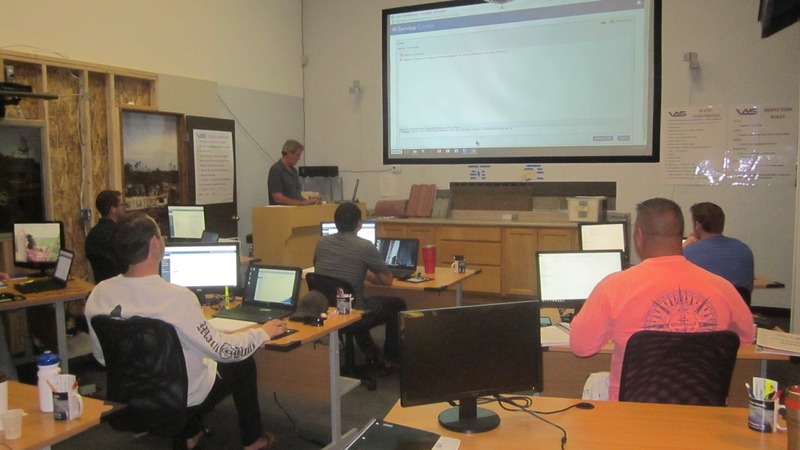 Top training – the 6-week training program at VAS is so comprehensive and thorough that the student will be ready to run quality claims on day one of graduation. 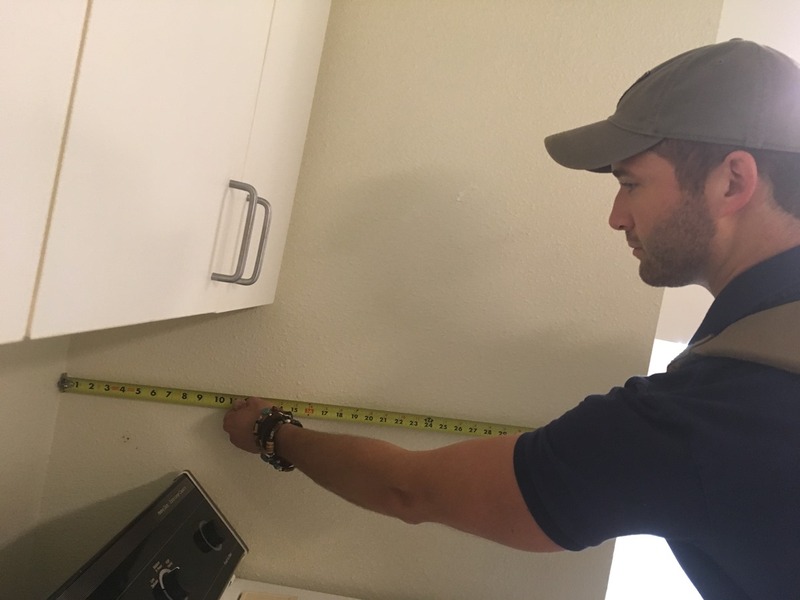 Quality students – in order to succeed in the catastrophe adjusting industry, they must be hard-working, organized, self-motivated, and dedicated. That is why VAS looks for these characteristics in their students. Veteran Adjusting School provides knowledgeable and experienced mentors to help their students. The mentors are there to help the student in school and into the field after graduation. This can be extremely helpful on the first few claims. When a graduate has a VAS-TRAINED certification, they are heavily sought after in the insurance adjusting industry. This is because of the quality and consistency of inspections. The high caliber of work is appreciated by insurance agencies and independent firms. A career in catastrophe adjusting can be rewarding, but it isn’t for everyone. Do you have what it takes? Are you looking for the right claims adjusting school for CAT adjusting? Would you be interested in a vocational training program that has 98% job placement rate in the catastrophe adjusting field? Then you might want to check out Veteran Adjusting School. Why does VAS have such a high job placement rate? Veteran Adjusting School is a catastrophic insurance adjusting school that has over 20 insurance agencies and independent firms that hire VAS graduates right out of school. This is because of the intense 6-week training course that has the graduate ready to run claims on day one. When a catastrophic event hits, insurance agencies and independent firms send out CAT adjusters to assess how much compensation their customers are entitled to under their policy. A catastrophic event could be a hurricane, flood, wildfire, hailstorm, etc. 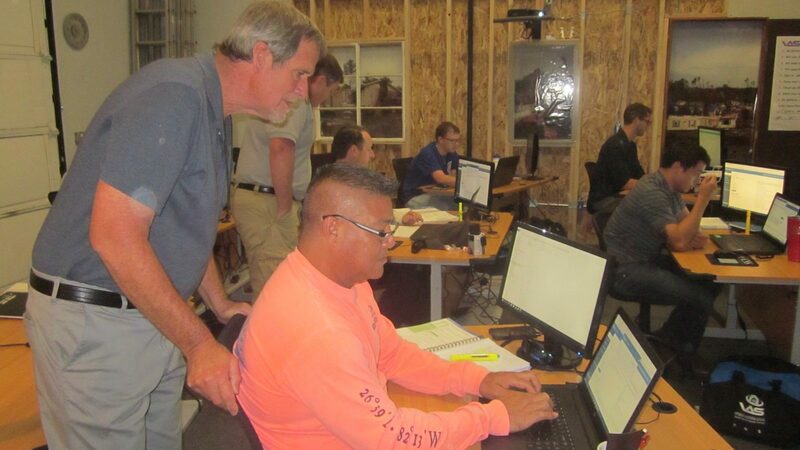 Catastrophe adjusters will spend weeks to months at a time in the affected region performing inspections. Helping people in need – when a catastrophe hits, people are in desperate need of their insurance compensation to help them rebuild. CAT adjusters are able to help people put their lives back together by providing this compensation. Vacation – CAT adjusters typically only work 6 – 9 months a year during storm season. This leaves a lot of time to enjoy the fruits of their labors. Catastrophic adjusting isn’t for everyone. Another reason VAS is so successful with job placement is that they aren’t looking for students, they are looking for commitment. It takes hard work, organization, self-motivation, and dedication to be successful in the field. That is why VAS only accepts students that have these qualities. Do you have what it takes? Are you a veteran looking for the right trade school that you can apply you 9/11 GI Bill ®, VA benefits toward tuition. Then you might want to consider (VAS) Veteran Adjusting School which has 98% job placement for its graduates. VAS is a catastrophic or CAT adjusting trade school that was built specifically to get veterans to work in the rewarding career of catastrophe adjusting. When an area is affected by a catastrophic event (earthquake, hurricane, hailstorm, wildfire, etc. ), insurance agencies and independent firms deploy independent CAT adjusters to perform inspections for their customers. The adjuster will spend weeks to months in the devastated region assessing how much compensation the policyholder is entitled to under their policy. Helping people in need – When a catastrophic event hits, you are able to help people put their lives back together by getting them the compensation that they need. Vacation time – CAT adjusters typically only work 6-9 months during storm season. This leaves plenty of vacation time. Self-employed – Catastrophe adjusters are independently contracted by insurance agencies and independent firms. They pick what jobs they want and make their own hours. In order to have any kind of real success in the catastrophic adjusting field, an adjuster must be hard-working, dedicated, self-motivated, and organized. This is why veterans make ideal candidates for the industry. These are also the attributes that VAS is looking for in their students. VAS is not looking for students, they are looking for commitment. Do you have what it takes? Catastrophic adjusting can be a very rewarding career, but getting into the industry can be a bit difficult without the right connections. That is one reason why VAS or Veteran Adjusting School is the best CAT adjusting school. With a 98% graduation rate, VAS has at least 30 insurance partners that hire students right out of school. Helping People: When people are struck by the tragedy of a catastrophic event, CAT adjusters are able to help them by getting the compensation they desperately need. Vacation Time: CAT adjusters tend to work 6 – 9 months on average during the storm season leaving 3 – 6 months of vacation time. Great Earning Potential: Hard working CAT adjusters can make an exceptional income as they are paid per claim closed. A typical catastrophe adjuster will average between $70k – $100k a year. Self Employed: Catastrophe adjusters are contracted by insurance agencies and independent firms. As independent contractors, they chose their own projects and make their own hours. 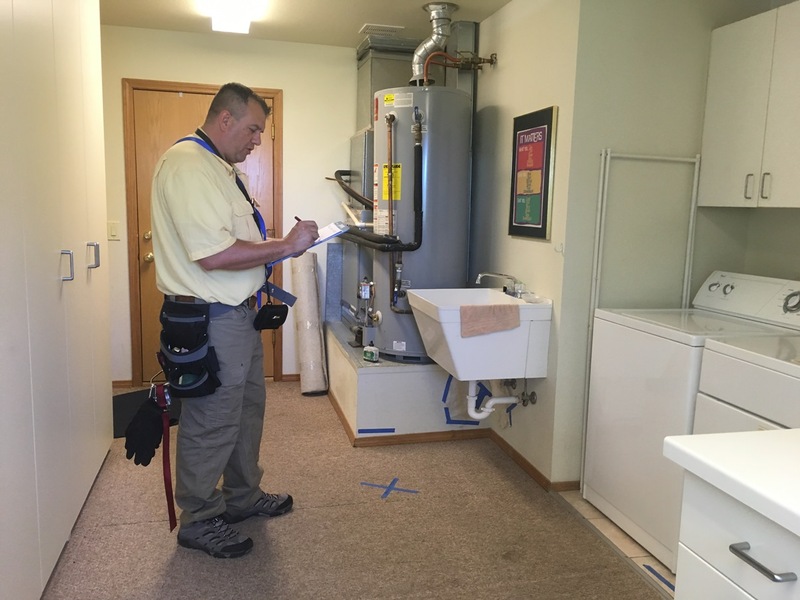 In order to have success in the catastrophe adjusting field, an adjuster must be hardworking, organized, dedicated, and self-motivated. That is why VAS looks for these characteristics when choosing a student. Veteran Adjusting School isn’t looking for students, they are looking for commitment. Catastrophe adjusting can be a rewarding career for the right person. Do you have what it takes?